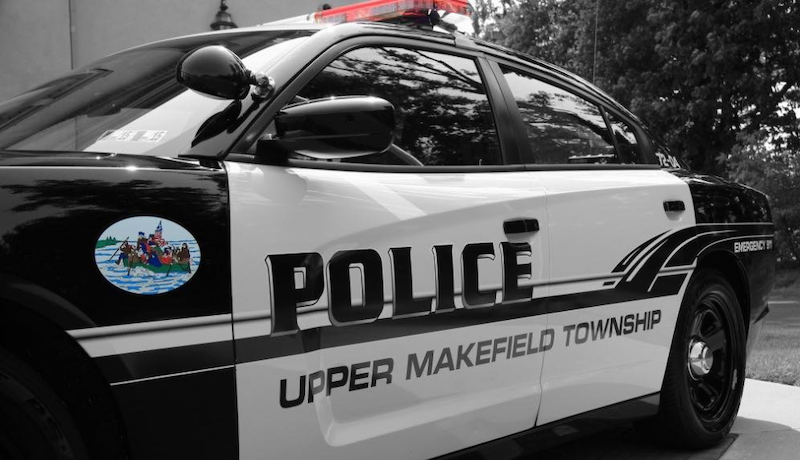 The lifeless body of a 73-year-old Langhorne man was found Thursday morning in the Delaware Canal in Upper Makefield, police say. 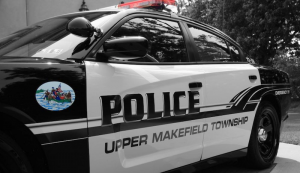 The Upper Makefield Township Police Department, along with firefighters from Upper Makefield and Yardley-Makefield, were called to 1040 Taylorsville Road at 10:24 a.m. Thursday for a report of a “drowned fisherman laying face down in the water,” according to emergency alerts. The male was found to be deceased, and his death does not appear to be suspicious, say police. The identity of the victim is being withheld until notifications are made to the family. 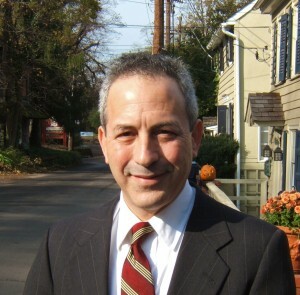 The cause of death is currently under investigation by the Bucks County Coroner’s Officer.